Congratulations to Carina & Andrei. 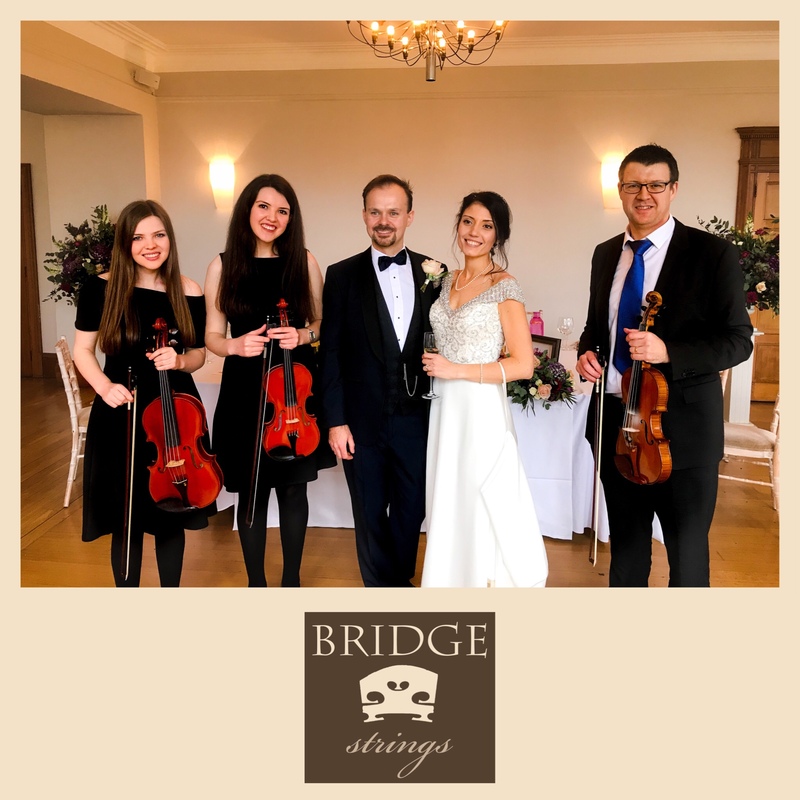 We thoroughly enjoyed playing for their beautiful wedding at Coombe Lodge today. We particularly loved playing Shostakovich for the Russian guests.